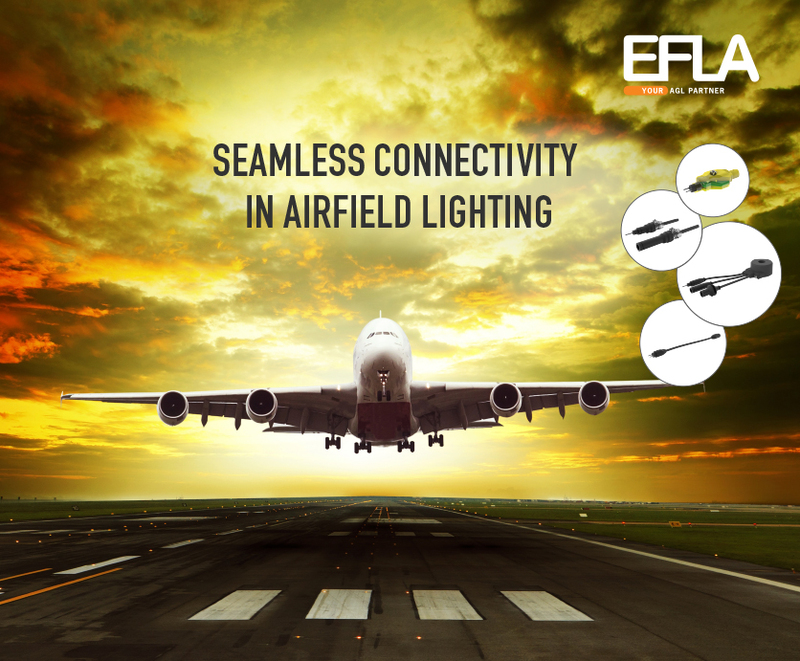 EFLA develops, manufactures and sells series isolation transformers, connector kits and prefabricated leads for airfield lighting circuit. The materials and electrical design have to meet the highest qualifications, since components are installed in underground pits and cans, or buried directly in the ground. EFLA works with AGL circuit consultants, manufacturers, installation companies and airports all around the world. Industry professionals rely on our long expertise and best performance, since life span of these high quality components is 10-20 years and zero problems are allowed in power or communication of the AGL circuit. Combination of our over molding technology and electrical know-how in airfield ground lighting circuit create superior technology advantage for the industry. EFLA`s modern machinery & automated production guarantee constant quality and short lead times. 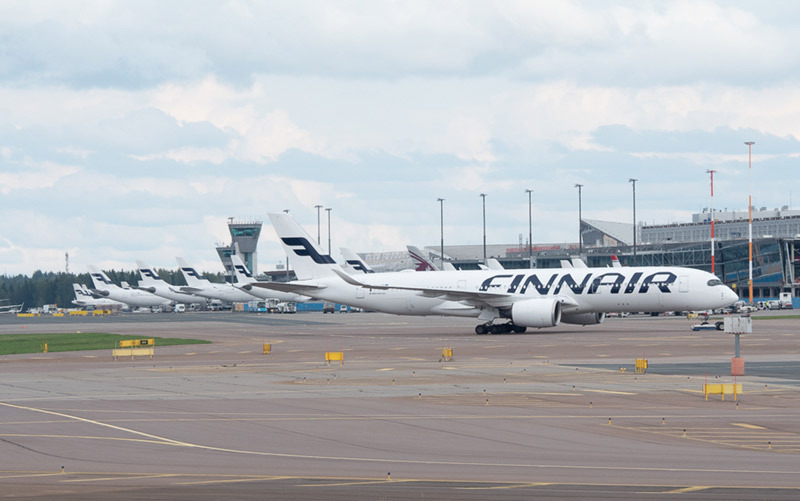 EFLA delivers from Finland to all continents and all products are 100% tested prior to shipping.